♥Hyun Joong♥. . Wallpaper and background images in the Kim Hyun Joong club. 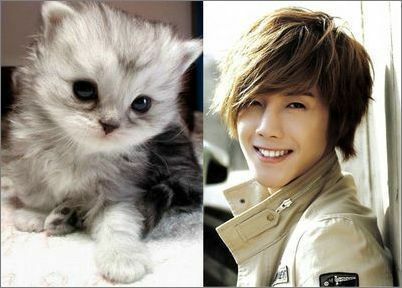 This Kim Hyun Joong photo might contain kitten, kitty, paka, paka kweli, tom, duzi, and tomcat.